US toy giant Mattel owns the rights to the iconic 3D View Master licence. 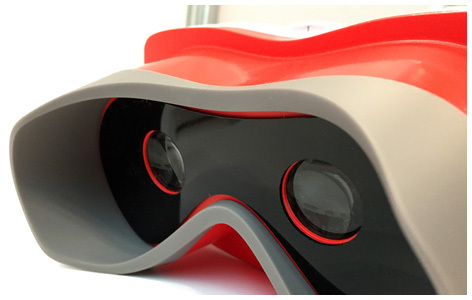 Following their collaboration with Google who developed their own 3D CardBoard products, it seemed like a match made in heaven when Mattel announced their reimagined View Master product range. By combining the toy with an iOS or Android smart phone running the appropriate app, kids can take images that can be portrayed in 3D using the viewer. Mattel have also created a series of ready-made “Experience” reels that can be purchased in packs of three. 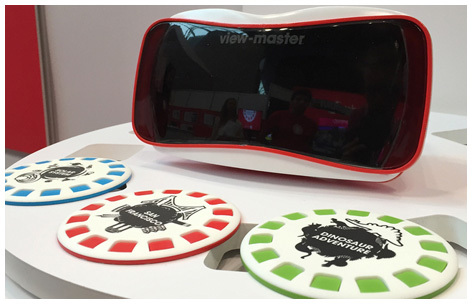 Please tell us what you think of the View Master 3D Viewer by Mattel.